Multicultural Mosaic Foundation provides a regular venue for scholars, where they can share their research and experience pertaining to contemporary local and global issues. The topics are carefully chosen from among the more important and timely ones. 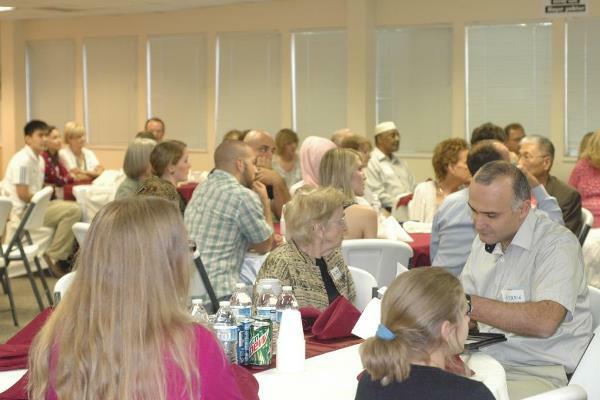 Interfaith Conversations provide a common intellectual forum for people of different faith traditions to learn from one another, and to act with compassion in an often-divided world. Multicultural Mosaic Foundation believes that religious scholars, leaders and communities can emphasize the common ground among diverse faith traditions “where we can start repairing the world together” while honoring the distinctiveness of each.